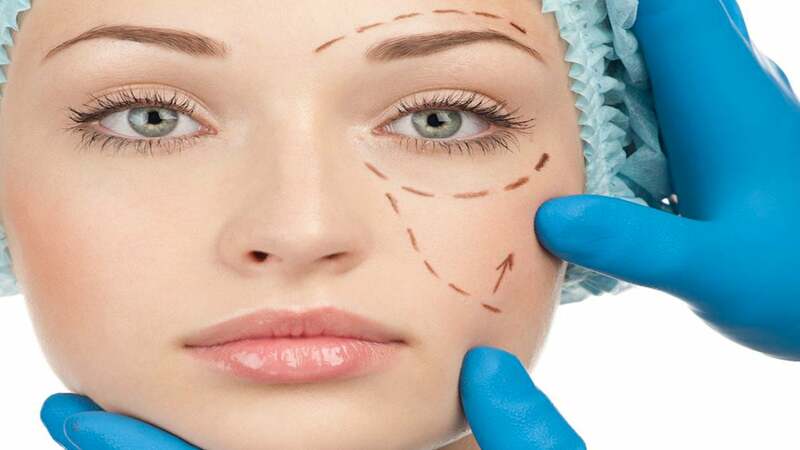 Cosmetic surgery has become commonplace around the world today, with men and women of all ages looking to improve their appearances and rid themselves of defects that cause them physical issues or loss of confidence. When looking for a cosmetic surgeon, the best course of action is to use doctors who are board certified and experienced in successfully performing your desired procedure, to ensure you get the results you want. If you live in Australia, a good example of the right cosmetic surgeons to engage can be found at http://www.sculptsurgery.com.au. As we age, the elasticity of our skin lessens, so when skin is stretched out and constricted from large weight gain and loss, this loss of elasticity can cause skin to pull and sag. When you have a procedure, it will undoubtedly involve tightening the skin and any excessive weight fluctuations will work against the goals of the procedure. So you need to do all you can to make sure your weight fluctuations are kept to a minimum. This means adopting healthy lifestyle which includes: healthy eating, controlling your portion sizes, regular exercise and minimizing factors in your life that cause stress. You should look to use skin care products that contain higher concentrations of active ingredients than the over-the-counter products. Many of these are available from your doctor and are clinically proven to provide great results. You should work with your doctor for a personalized regimen that is consistent with your procedure and that takes into account your skin type, lifestyle and needs. These products can have wonderful effects on your skin and help to extend the look of your procedure for years, so use them diligently. Adequate sun protection is critical to preserve post-procedure results. The sun can limit or reverse the positive effects from your procedure and you need to be aware of this fact and take precautions. For instance, any scarring could become sun-damaged which could lead to a more noticeable scar in the future. So you need to avoid being in direct sunlight for at least three months after your procedure and when you are outside use adequate sunscreen ointment with an SPF of 30 or higher and consider using makeup with added sun protection in it as well. Additionally, wear hats and sunglasses any time you go outside. The nicotine in cigarettes narrows blood vessels to the skin, preventing nutrients and oxygen from reaching skin cells causing wrinkles and skin with less elasticity. According to the Mayo Clinic, numerous chemicals in tobacco smoke can harm the fibers that give your skin elasticity and strength. As a result, smokers are likely to develop premature wrinkled, leathery skin, and yellow skin. Smoking causes premature fine lines that typically appear on places where the skin is very thin, such as the sides of the eyes (smile lines) and above the upper lip. These typical smoking lines may appear 10-15 years before they appear among non-smokers. The reason for the premature wrinkles among smokers lies in the reduction of vitamin C level in their blood, which is 60% lower on average when compared with non-smokers. Vitamin C is a key component in the production of collagen fibers, which are responsible for the elasticity and appearance of youthful and healthy skin. So, in short, smoking will work against your desire to look great. You should quit and stay away from second hand smoke also. They may require you to make time you may not seem to have, but it is very important to keep all of your follow up appointments with your doctor. These appointments allow your doctor to examine you to ensure that you are recovering appropriately and that everything related to your procedure is progressing as planned. They also create the perfect opportunity for your doctor to make recommendations for optimizing your plastic surgery results and to discuss any supplemental procedures that may enhance your surgery results. The best way to look at this list is to consider it a part of your procedure. When you elect for the surgery, you also elect for these things which you need to do after.